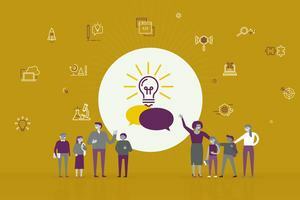 Before we begin to create our animations, there are a few elements that it is important for us to understand. One of the fundamental components of animation is the ‘frame’. All animations (in fact, all films) are created from still frames (photographs), joined together and played back to create the illusion of movement. This illusion is called the ‘persistence of vision’ and is the principle that flick books are based on. You can try this out using the Flick book template and instructions below. To understand stop motion animation, it may be useful to look at the work of photographer Eadweard Muybridge. In 1872, Muybridge undertook a number of ‘studies in motion’, one of which attempted to answer a question of scientific debate - whether a horse had all four feet off the ground at any one time when it was galloping. This issue had aroused the curiosity of scientists for many years, mainly because the human eye wasn’t able to break down the movement of the horse’s legs enough to study them. 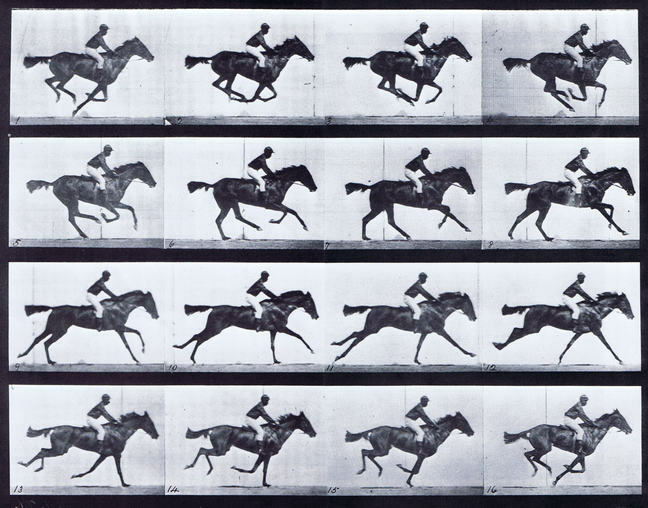 Using 12 different cameras, Muybridge was able to prove that horses do indeed have all four legs off the floor at any one time, by taking a large number of stills in quick succession. To learn more about early animation please download and read the Early Animation resource below. Interestingly, it was also found that if these images were shown one after the other in quick repetition, they appeared to recreate the smooth gallop of the horse in motion. This discovery followed the rules of the ‘persistence of vision’, in which multiple, discrete images blend into a single image in the human mind when played together at speed. Take a look at the video above to see what happened when Muybridge’s images were put together, please note that this film has no dialogue. Use our Thaumotropes template attached below, to test the ‘persistence of vision’ theory for yourself. A thaumatrope is a disc with a different image on both sides which, when spun, appears to blend the two images together. 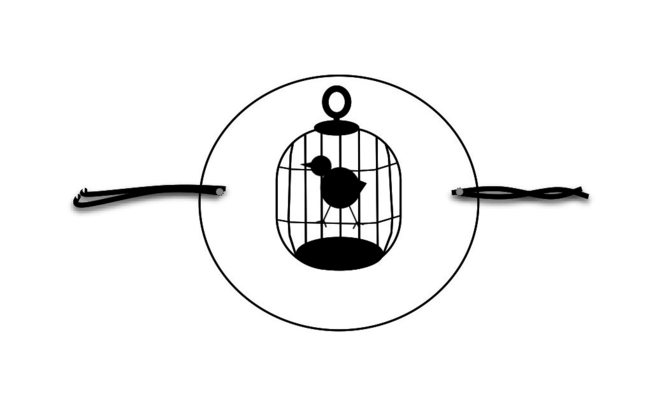 The template attached uses a bird and a cage, giving the effect of a caged bird. Cut out the circles, then make a hole (or use a hole-punch), in the shaded circles to the left and right of each image. Stick the two circles of paper together, making sure to keep one image upside down. Match up the holes on both pieces so that they line up with each other. Attach one piece of string to each of the two holes. Finally, spin the two pieces of string quickly in your fingers to see the optical illusion.